Norville will undergo surgery to remove a cancerous thyroid nodule from her neck. 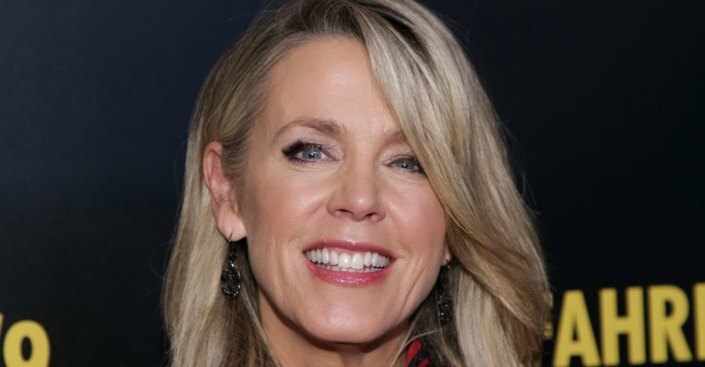 "Inside Edition" anchor Deborah Norville will undergo surgery to remove a cancerous thyroid nodule from her neck. Norville says it was nothing until recently, when the doctor said it was a "very localized form of cancer." Norville says she will not need chemotherapy. Norville has anchored "Inside Edition" since 1995.